When: December 6th, 2018, 11:30 a.m. – 1:00 p.m. The Missouri Asphalt Pavement Association will be hosting a Lunch & Learn at Allegeier, Martin and Associates, Joplin from 11:30 a.m. – 1:00 p.m. Design engineers, consultants, city engineers, and public works officials will learn about Pavement Distresses. This presentation will help guide you on how to identify pavement distresses, the severity of the distresses, what caused these distresses and how to fix them. 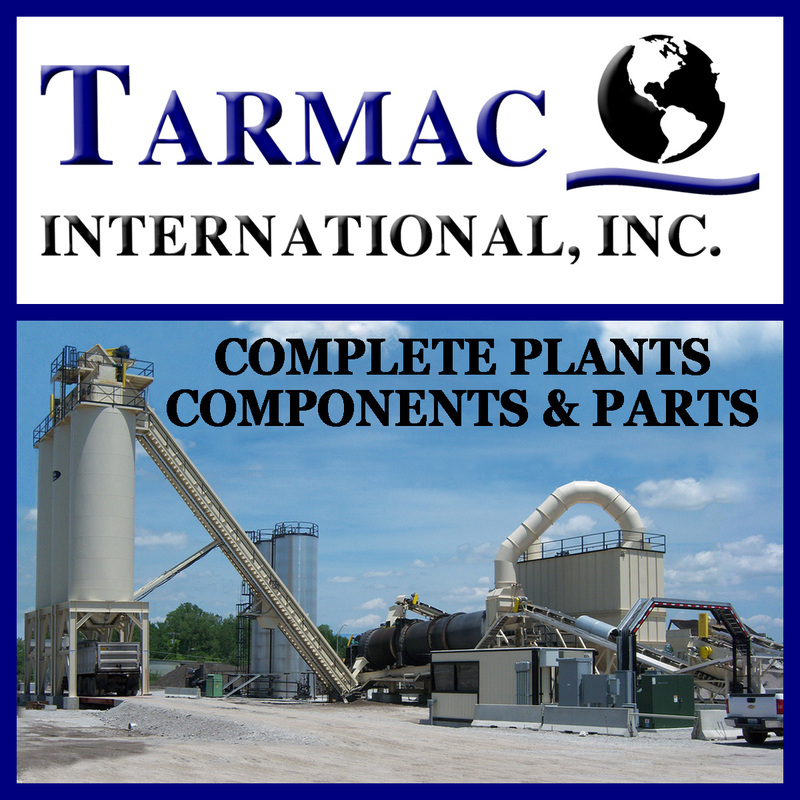 We will present the options available to correct these distresses and ways to properly maintain your pavement with different types of pavement management applications. 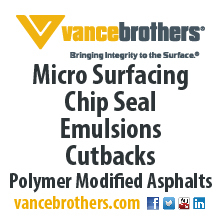 This is a great opportunity to learn about using asphalt effectively. There is no charge for registration and seating is limited. If you want to attend, please register online by completing the form below. 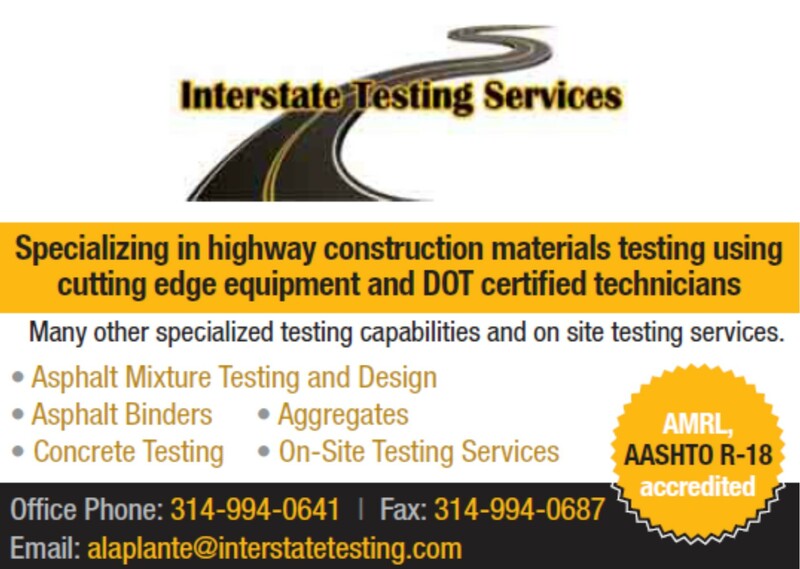 Email Brandon Atchison brandon@moasphalt.org with any questions.